The feeling that you were a part of an important moment in someone`s life is the greatest satisfaction I get out of my passion. 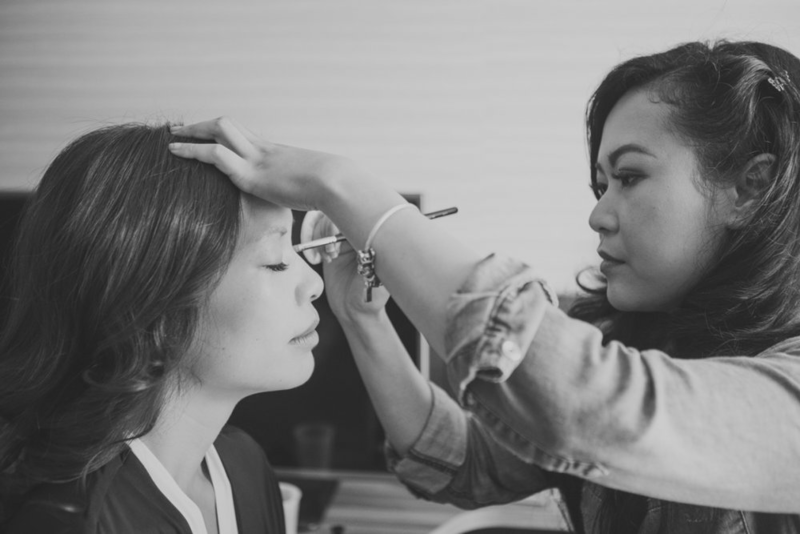 Kathleen Baria is a certified freelance makeup artist based in Calgary. Kathleen has always been fascinated with the world of hair & makeup. Growing up she learned a few tricks that lead to people asking for her services between friends and family. What started out as hobby became something that she wanted to venture on professionally. Kathleen went to Artist Within Makeup Academy in Calgary in 2013 and was also certified by ITEC - International Qualifications for the World in 2014. ITEC is an international examination board, operating in over 38 countries worldwide offering a variety of qualifications.